After much thought, I decided Torah, as a musical, is maybe most like "Into the Woods." Here's why. 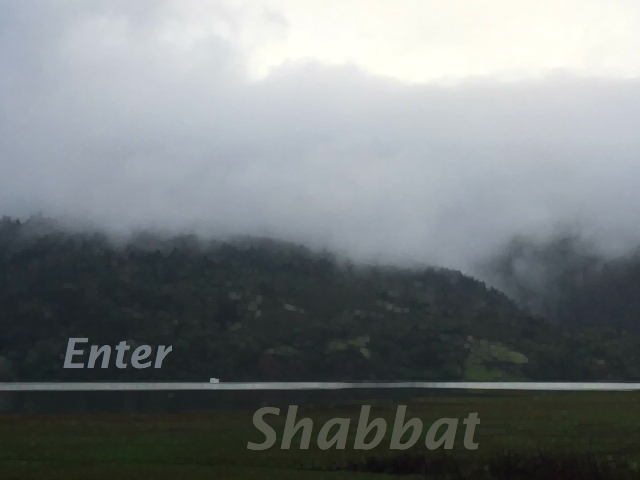 An improvisation to help you move from the jagged week into some spacious, giddy Shabbat consciousness. Melody by Shlomo Carlebach. Guitar played by Susie Miller. Singing by everyone at Congregation Ner Shalom last Friday, March 17, 2017. This is a three-part chant I wrote over a decade ago for a ritual designed by my friend Scott Himmelsbach. It was for an event called "Love, Valor & Compassion" and I was tasked with creating some music for the "love" section. It was a queer event, so I culled from Allen Ginsberg, Langston Hughes and Walt Whitman. Their text snippets bring to mind, respectively, the earthiness, the juiciness and the heavenliness of love. I've sinced used this periodically to replace the "Ahavat Olam" or "Ahavah Rabah" in Jewish ritual. And the other night I tried it for the first time at a (non-queer) partnership ritual (see video). I offer this in case you wish to try it in your community or your work. (Start with Ginsberg and hold it till it's steady. Add Langston Hughes. Once those are stable, reach for Whitman! Lather, rinse, repeat.) If you do this, let me know how it flies! And thanks to Johanna Adorjan for surreptitiously capturing a bit of video that gives a sense of how it sounds. Find it here. This is a chant that came through for me the other day in ancticipation of the Ne'ilah Service - the metaphorical closing of the gates at the end of Yom Kippur.